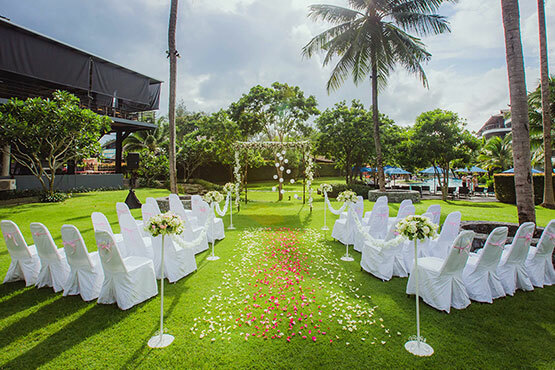 Holiday Inn Resort Krabi Ao Nang Beach is the best family resort in Krabi with access to beautiful Nopparat Thara beach and a playful sense of tropical fun from waterslides to free-form pools and swim-up bar. Our Krabi resort has the largest kids club with full facilities ranging from daily kids activity arranged by our recreation team. Treat yourself in our Spa while your children can be entertained in children's playgrounds and our specially designed kids & teen zones. Everyone can stay connected with free Wi-Fi throughout the resort. Enjoy a tropical cocktail at our swim-up pool bar, explore the flavour of the world at Inn Asia restaurant or relax with live music at Wave Bar. 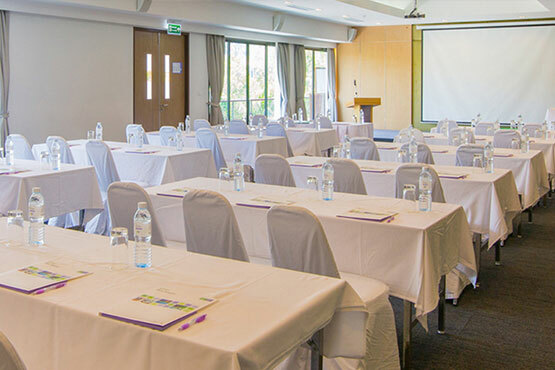 Discover your next meeting in Krabi at our ideal location next to Noppara Thara beach. 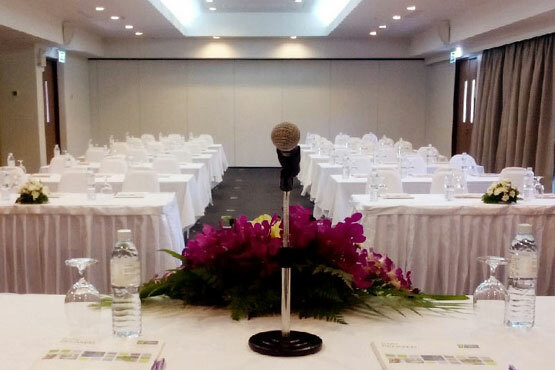 Ao Nang Orchid meeting room at this Krabi resort accommodates a wide range of events, whether seminars, conferences, wedding banquets or product launches. 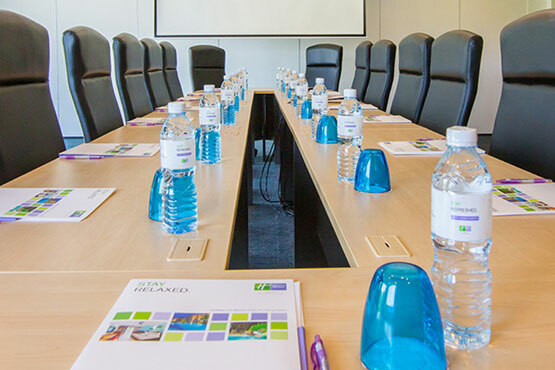 A dedicated team will guide you through meeting room arrangements, decorative themes, technology support and exciting catering options that match your requirements. 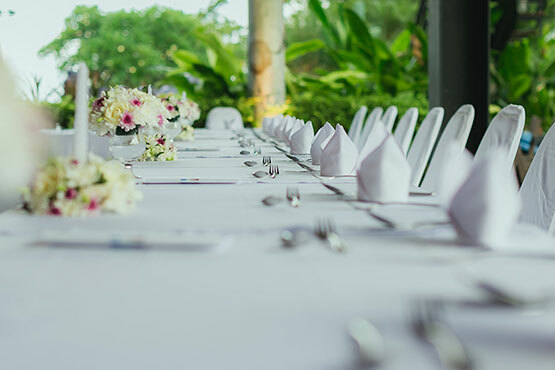 For corporate events or formal gatherings, our Ao Nang Orchid room offers flexible arrangements, extensive catering options, and innovative technology support and can host up to 120 participants in banquet round table configuration and can be divided into 2 separate meeting rooms. 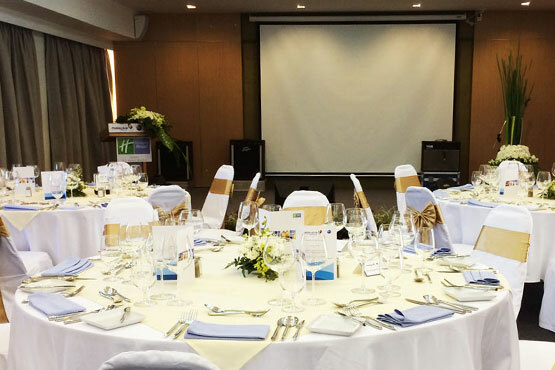 Built-in screen and LCD projector in the ballroom. Free high speed wired/wireless internet access in all areas. Follow-lights, spotlights directed towards targeted areas of the stage. Hi-tech sound system, offering excellent multi-dimensional sound quality.